At Empatica, we care deeply about protecting your privacy and giving you control over it. We'd like to take a minute to explain why we collect data, which kind of data we collect, and the control you have over your data. We collect 3 different types of data from you to provide our service and improve upon it. This includes your name, email address, phone number, shipping and billing address, and other transactional details. Without this service we won't be able to provide you with the product or service you've purchased. 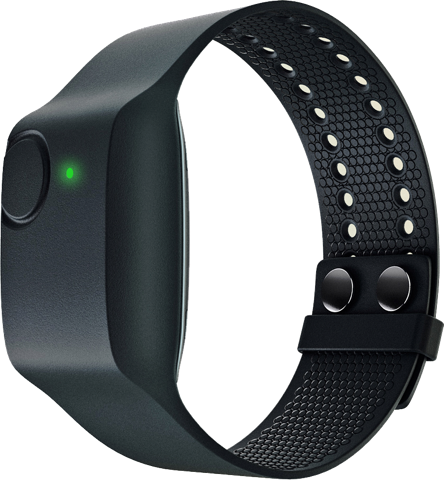 E4 wristband reads physiological signals to record sessions for your research activity. This data is anonymous and can’t be linked to the study subject. Information from apps, devices, and browser, in relation with our service allows us to provide the best experience possible and support you when you need it. We use your personal data only to provide the service that you've purchased and to communicate vital updates to that service. We collect your personal data in order to provide you with our services. Remember, you can edit or delete your personal data at anytime. Collecting this data allows us to contact you when there is an important update that will affect your service. You have complete control over the personal data that you share with us.